They’ve staged concerts on the Scilly Isles, on board a Mersey ferry and down a Cornish slate mine. Since 2005’s Open Season they’ve released a split single with The Wurzels and attempted a live collaboration with Krautrock curmudgeons Faust that ended with bassist Neil Wilkinson getting punched in the face by one of his supposed collaborators. British Sea Power are literally on a different map to most of their contemporaries. Behind the silly title of their third album is a serious quest for the essence of rock music – and naturally British Sea Power aren’t searching for it in the backstage toilets of the London Astoria but on the dark slopes of mighty Helvellyn. Not since Julian Cope has a British outfit worked so hard to equate rock with rocks. Aided by Graham Sutton of vaporous post-rockers Bark Psychosis, they’ve summoned a typhoon of swooshing sonics to bolster their biting guitars. The awesome elemental racket of “Lights Out For Darker Skies” matches Arcade Fire for pomp and circumstance. When a twinkling celestial choir pipes up at the end of instrumental “The Great Skua” it’s a successful attempt to muscle onto Sigur Ros‘ glacier. Strip away the raging atmospherics though, and the milieu is still stodgy indie rock, with BSP‘s old debts to Joy Division and Echo & The Bunnymen remaining unpaid. At least the expansive lyrical concerns of the Wilkinson brothers are a source of fascination. “H5N1 killed a wild swan/It was a kind of omen of everything to come” runs the opening line of “Canvey Island” – only British Sea Power could turn the bird flu panic into a pensive estuary elegy. British Sea Power are still without a “Wake Up” or a “Float On” but Do You Like Rock Music? is exhilarating in its ambition, full of songs that will warm the cockles at whichever National Heritage site they choose to play next. 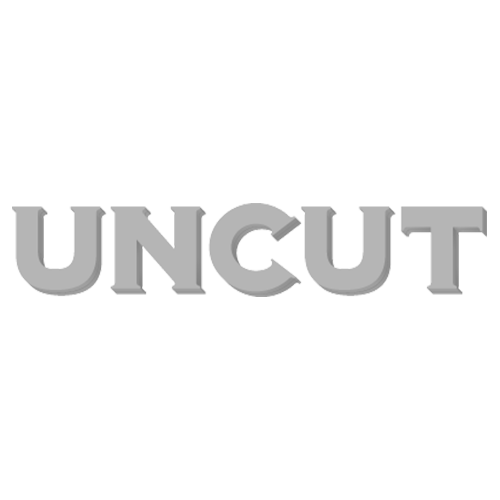 UNCUT: You recorded the album in Montreal, Cornwall and Prague. Where did it start coming together? When we were recording by ourselves at Fort Tregantle in Cornwall. The Royal Marines were doing their exercises nearby and suddenly 30 men with guns would appear on the horizon. We got some great ambient recordings of Chinook helicopters. Originally we were planning on doing a series of live Krautrock jams – the album turned out very far from that but we hope it still conveys the adventure we had recording it. How are we meant to interpret the album title? It’s meant to be funny, but we also wanted to emphasise our appreciation of The Stooges, Julian Cope, Jerry Lee Lewis… good rock music. Rock music is danger of dying out. It’s become feebler and weaker and incapable of giving purpose to the world. So we thought we’d have a go at expanding its remit.